The mission of Foothill Pregnancy Center is to affirm and promote the sanctity of human life through education and a network of care, serving and supporting those involved in unplanned pregnancies, sharing with them the unconditional love and acceptance of Jesus Christ. 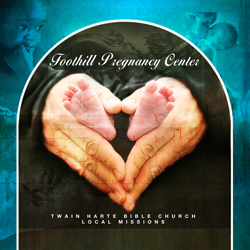 Twain Harte Bible Church partners with Foothill Pregnancy Center by financially supporting them as a component of our missions budget. We also encourage our body to partner for them as they help moms “choose life”. This may take the form of praying for them, volunteering with them, or participating in community-wide fundraising and awareness events. Please pray for the Foothill Pregnancy Center volunteers and staff as they are reminded that God’s love and mercy is unfailing and that the Lord continues to draw all people to Himself, through all circumstances and costly decisions. 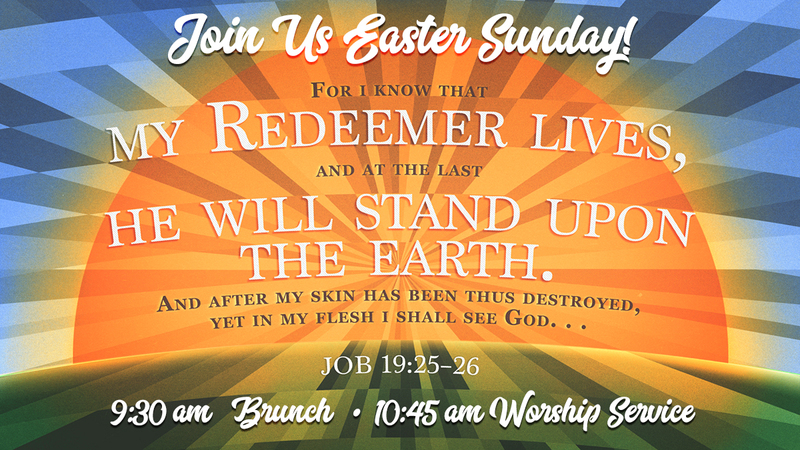 Pray that each person involved will continue to plant seeds of God’s truth as they love people unconditionally, no matter what path they choose, to show them the heart of Jesus, and to help them heal from wrong decisions. Pray also that Foothill Pregnancy Center will continue to be a haven, a place of quiet and rest even as the hurricanes of life blow with incredible ferocity. Pray that they can show those that come for help that the Lord is the giver of life, the One who can heal their lives. Or contact Chery Lampl or any other member of the Missions Board.